Xbox One Accessories Get Official Price Tags. 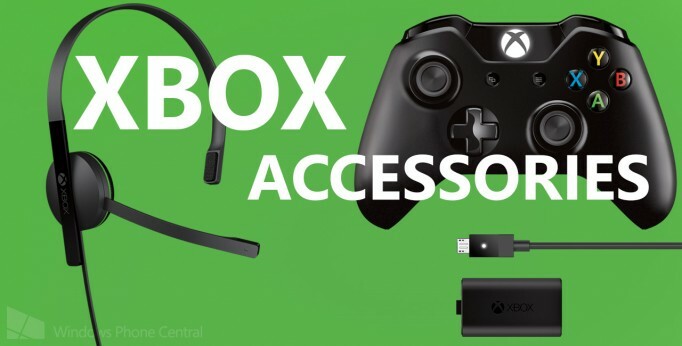 You Can Now Purchase Xbox One Accessories Through The Official Microsoft Store. The Microsoft store has recently set up a page that is selling pre-orders for a number of Xbox One Accessories including the following. The new redesigned wireless controllers will hit you at $59.99 a pop. Which for a family of gamers, or someone who enjoys good old fashioned couch co-op will not be having a cheap Christmas. The Xbox One chat headset will run you $24.99. Considering that this standard headset does NOT come stock with the system is pretty ridiculous. I think many (myself included) will look for newer turtlebeaches or a similar substitute. The Xbox One Play & Charge kit is in my opinion is a must, so it will be a $24.99 well spent. Complete with rechargeable battery pack and recharge cable. I don’t think i would have survived if it wasn’t for this wonderful invention. And no Xbox system is complete with out a Gold Membership. The Day One 12-Month Xbox Live Gold Membership which also comes with Killer Instinct: Round One and the exclusive Shadow Jago character with commemorative card and case will set you back $59.99. You can check out the individual items by clicking on the images or check out the full store Here.